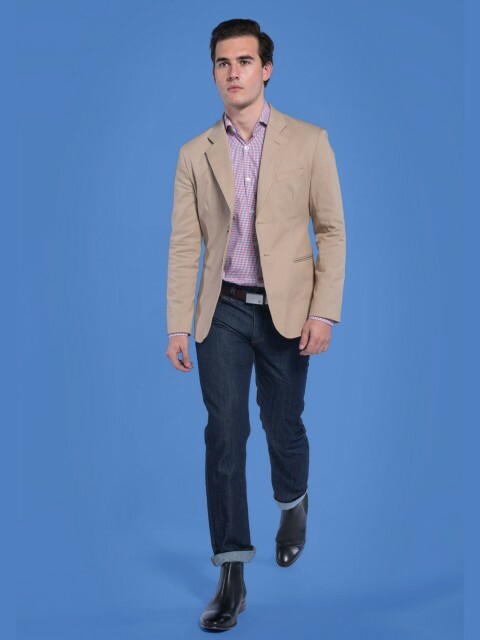 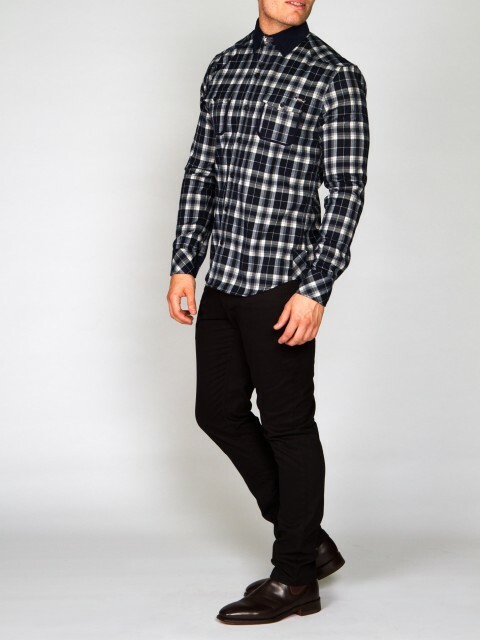 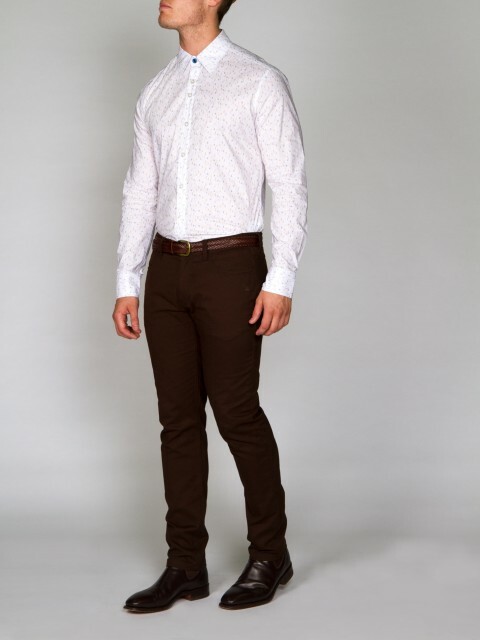 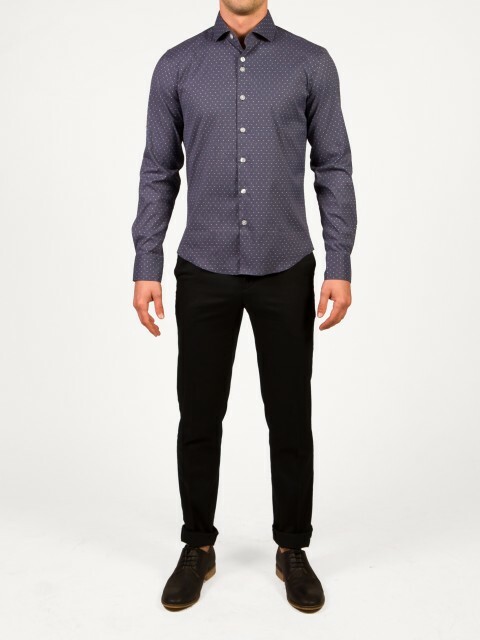 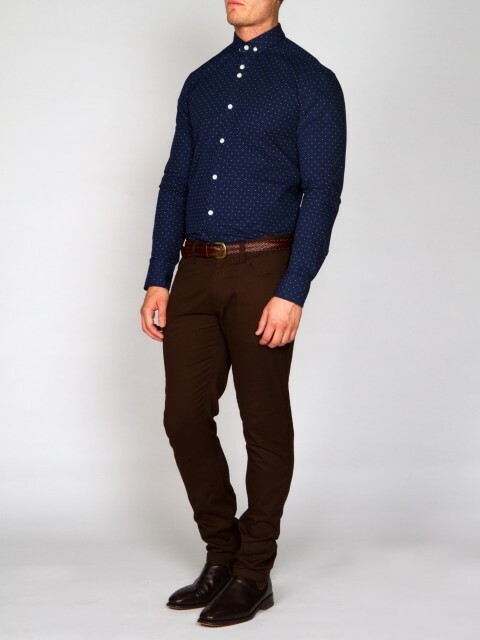 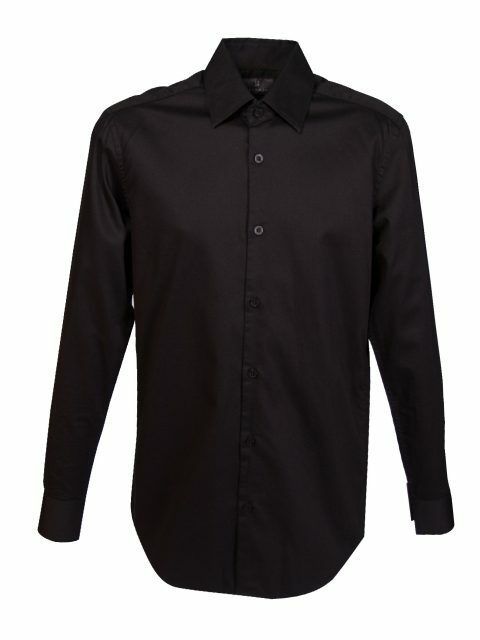 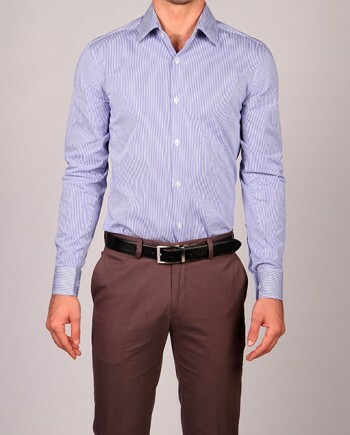 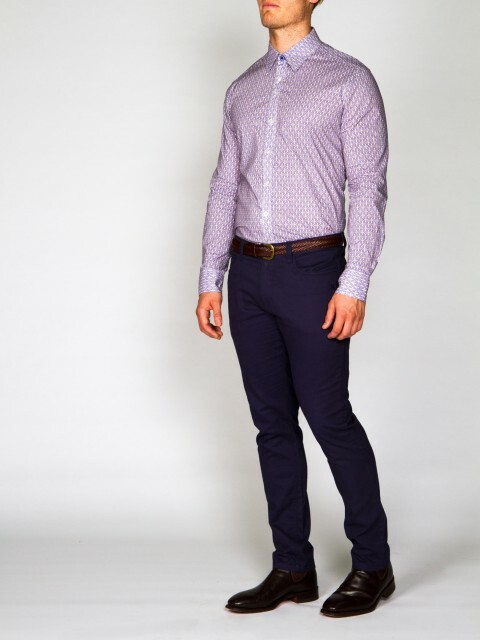 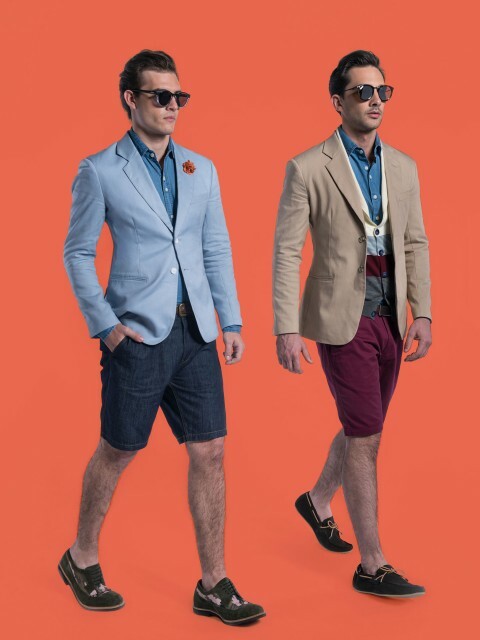 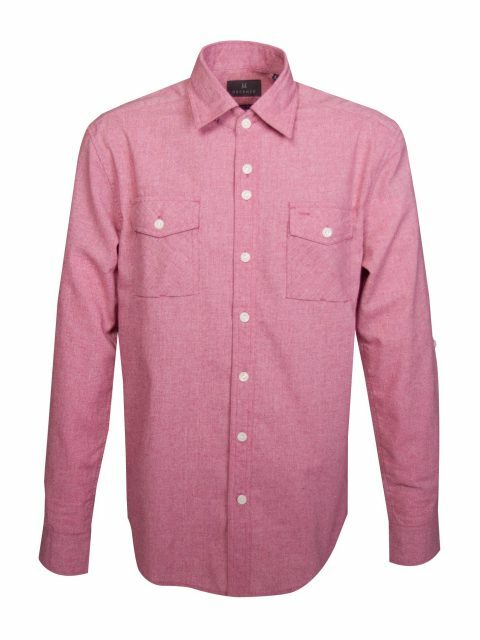 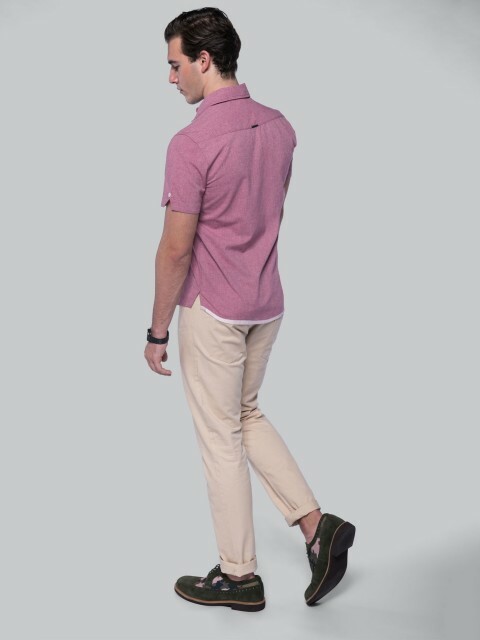 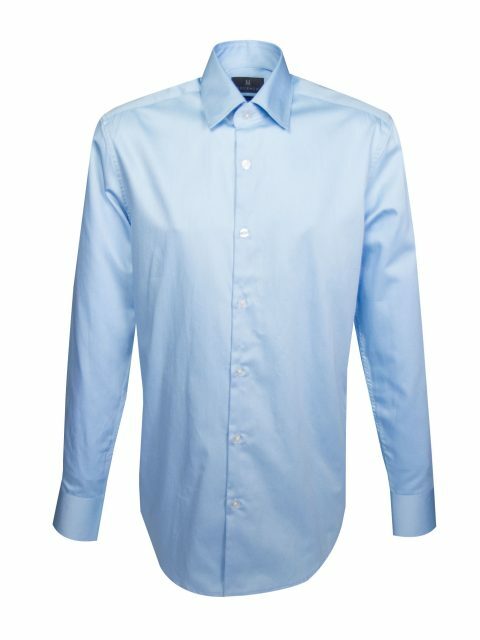 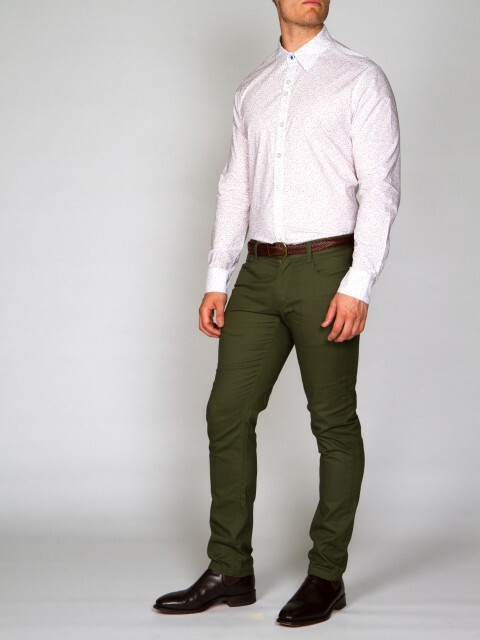 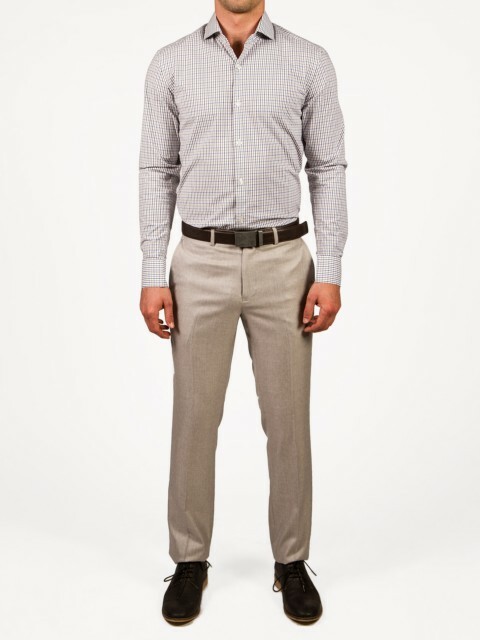 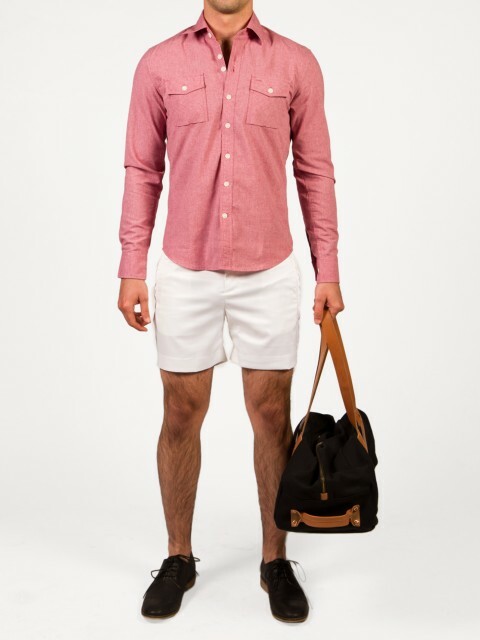 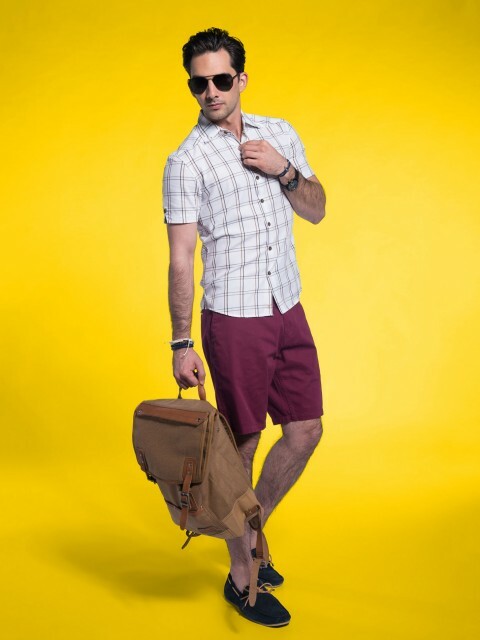 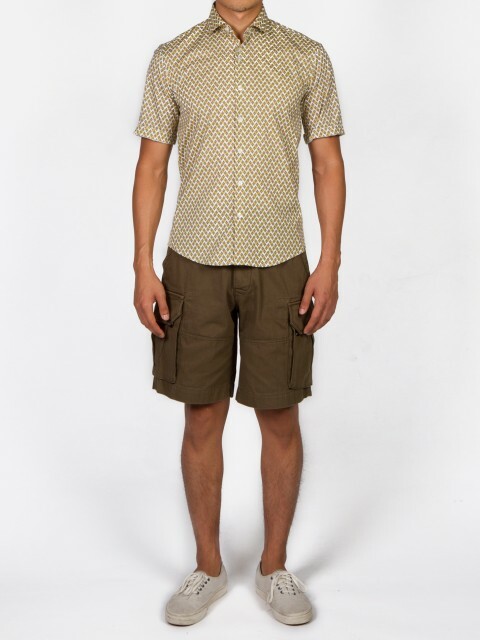 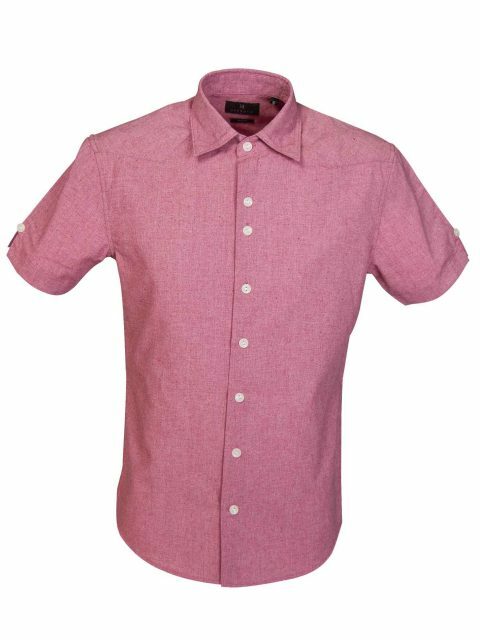 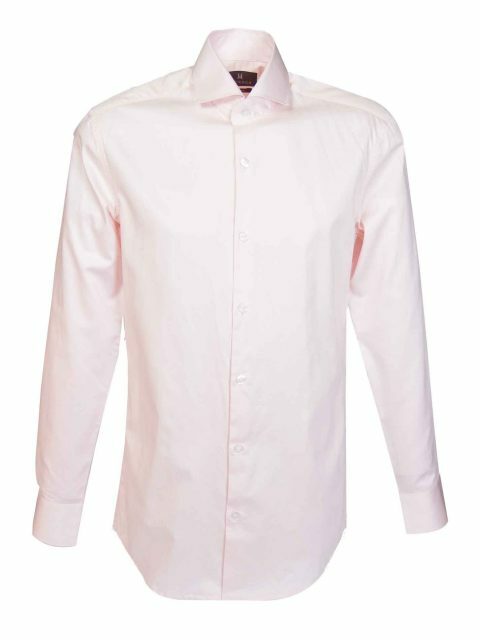 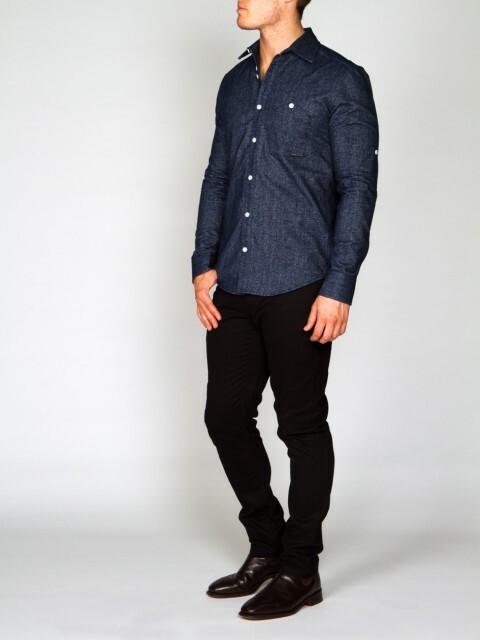 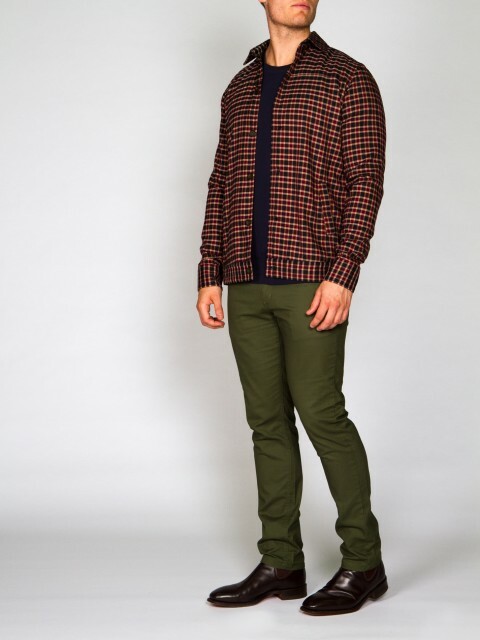 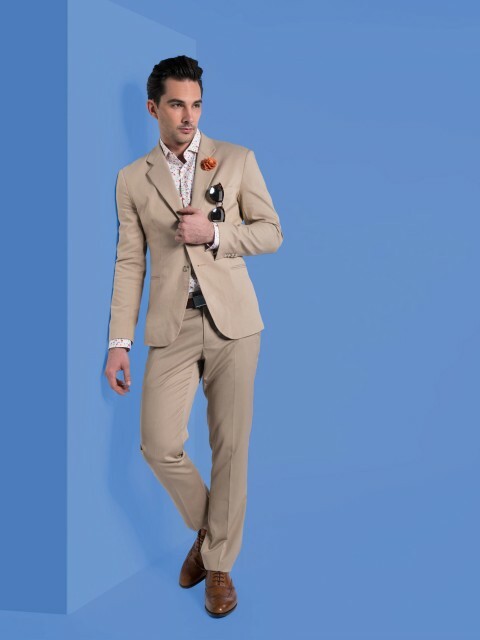 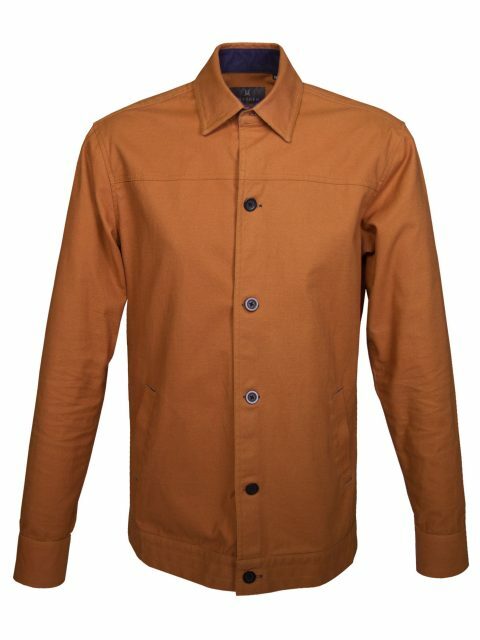 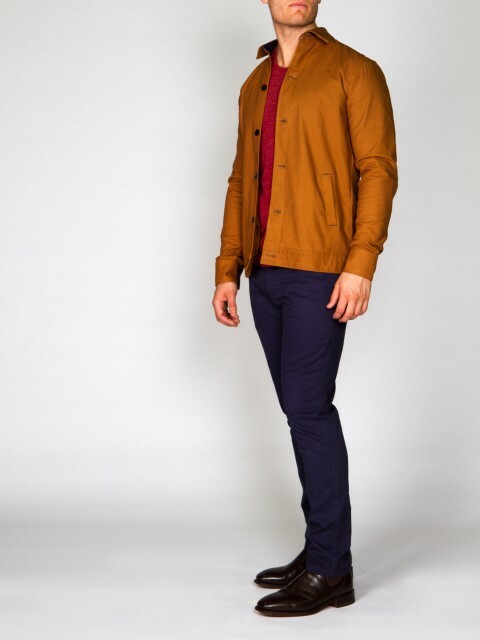 UBERMEN is a Brisbane-based menswear label that focuses on business and smart-casual attires. 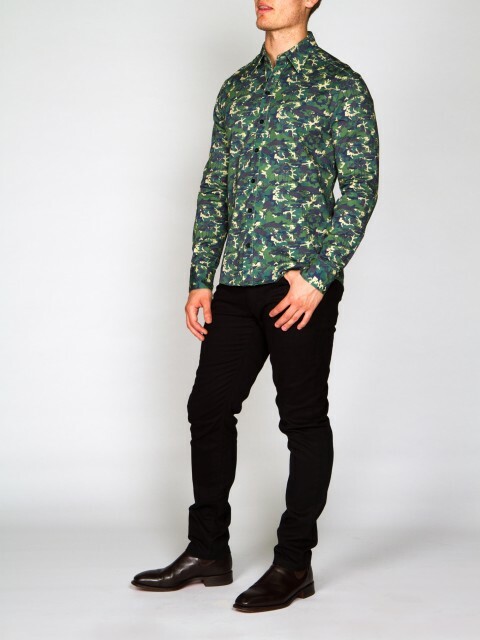 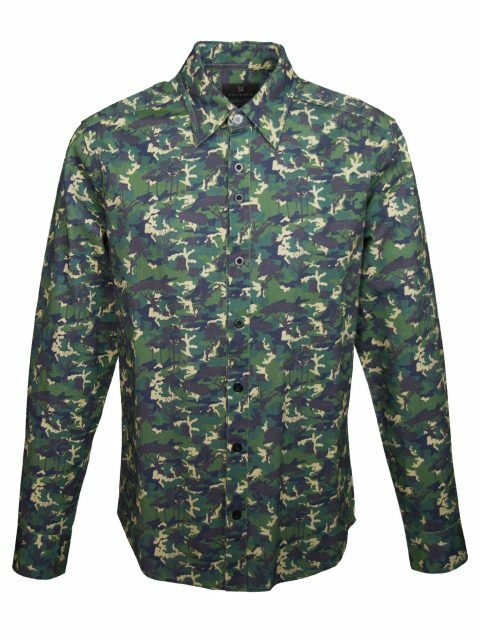 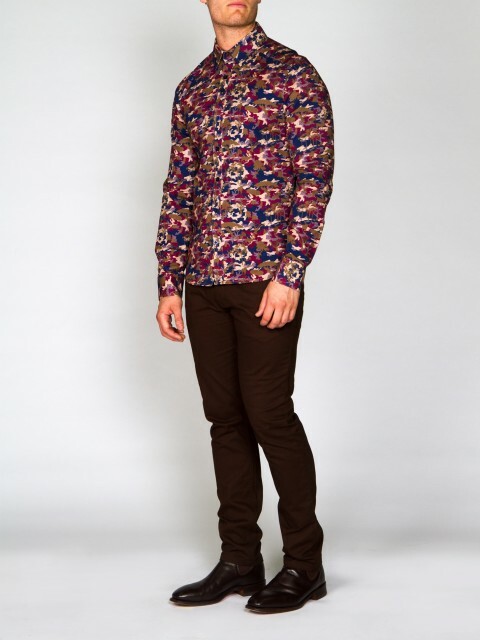 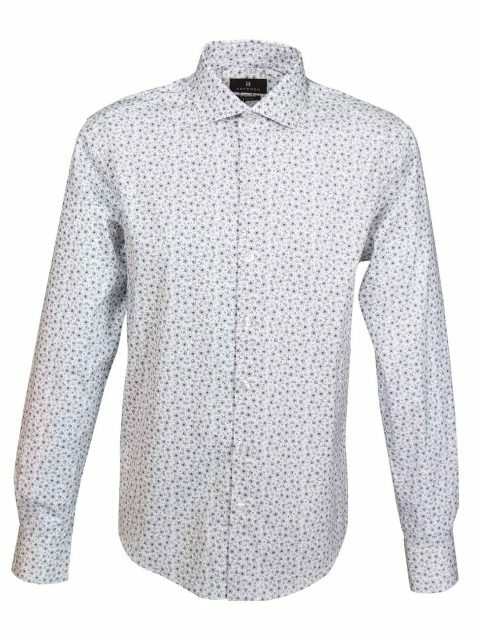 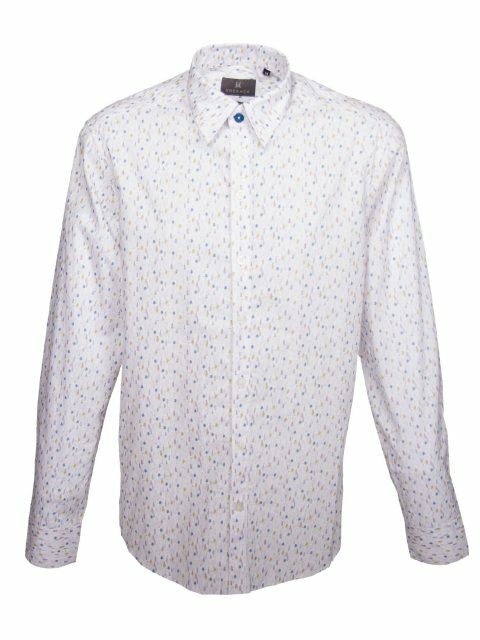 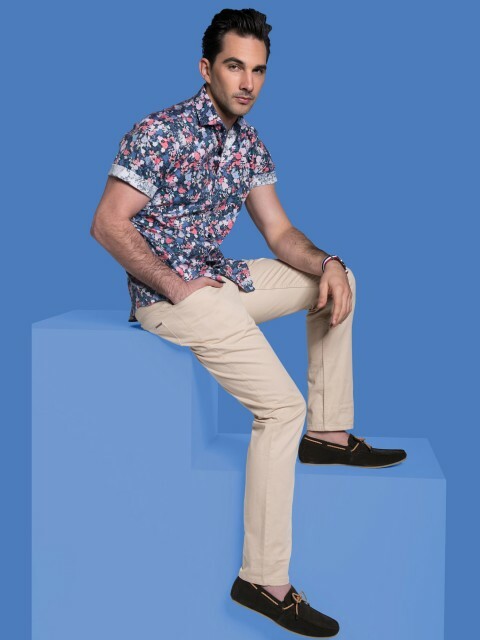 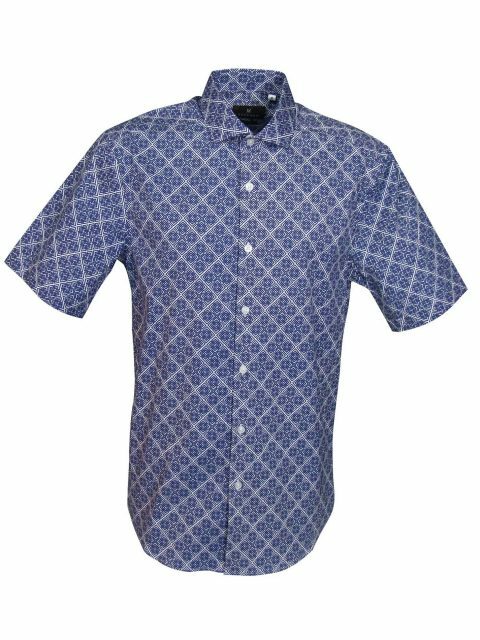 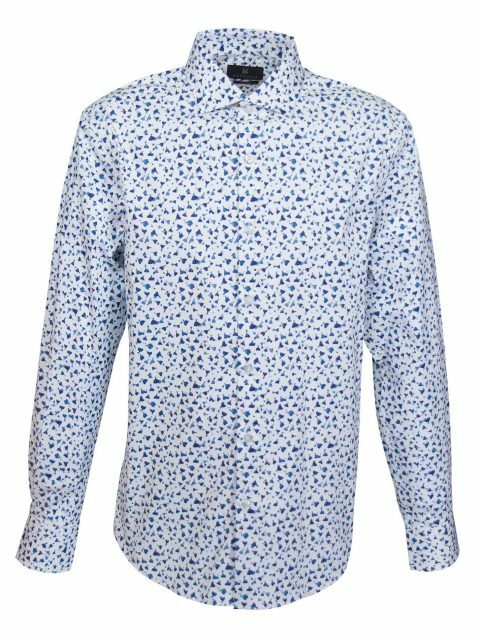 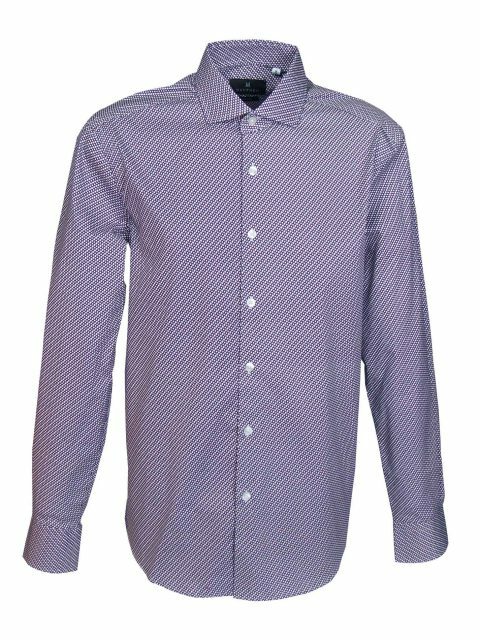 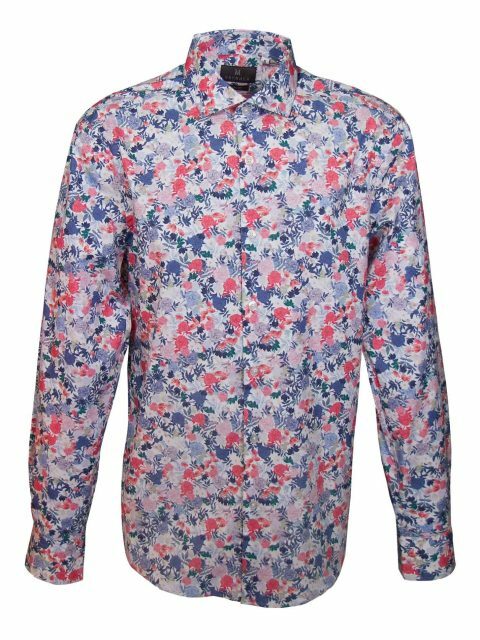 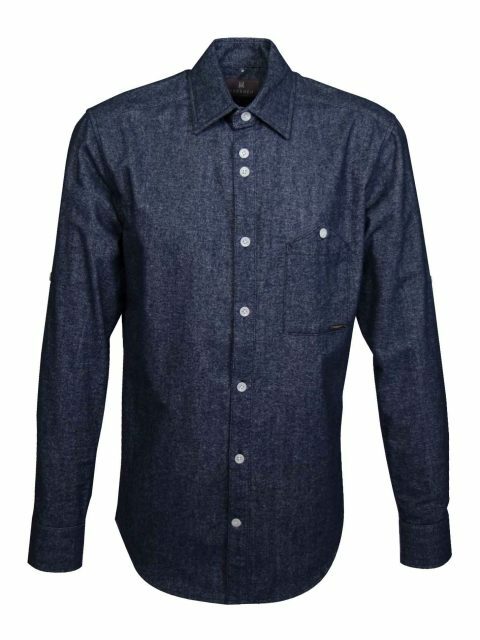 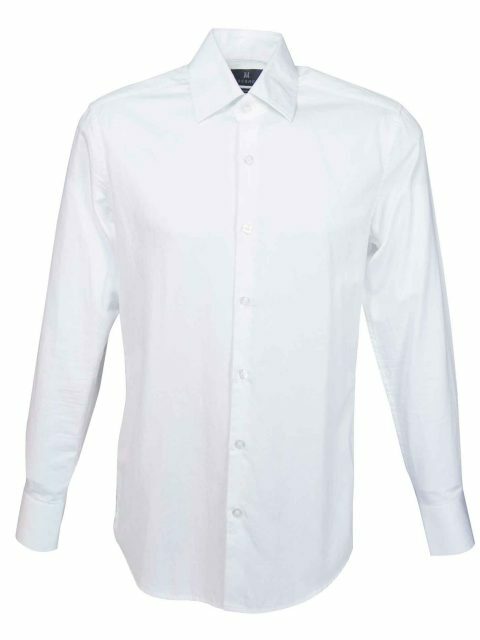 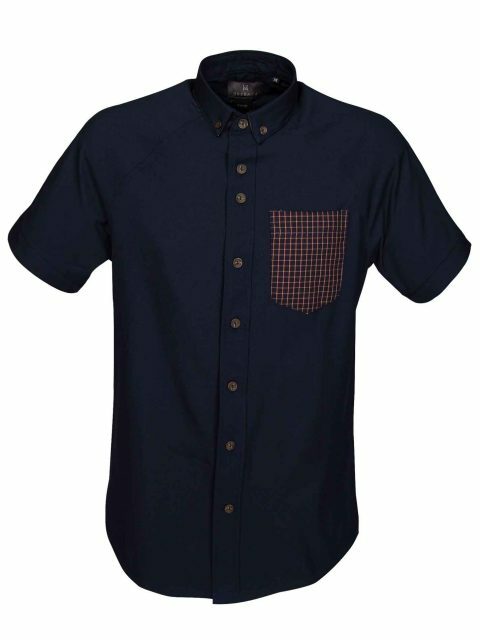 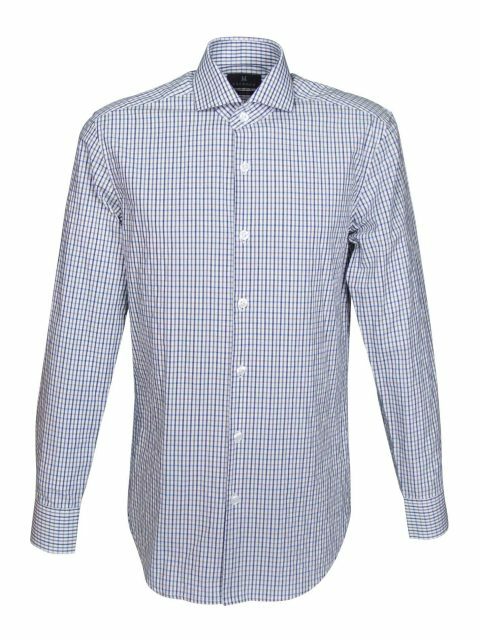 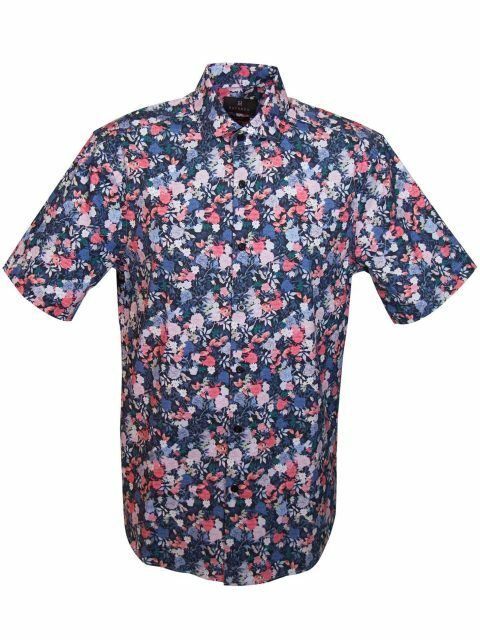 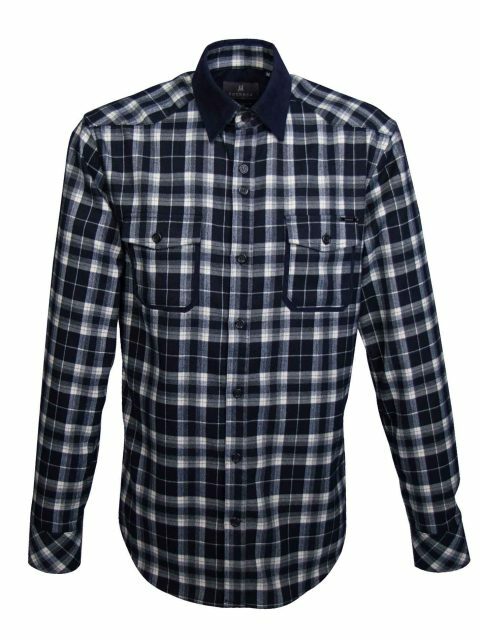 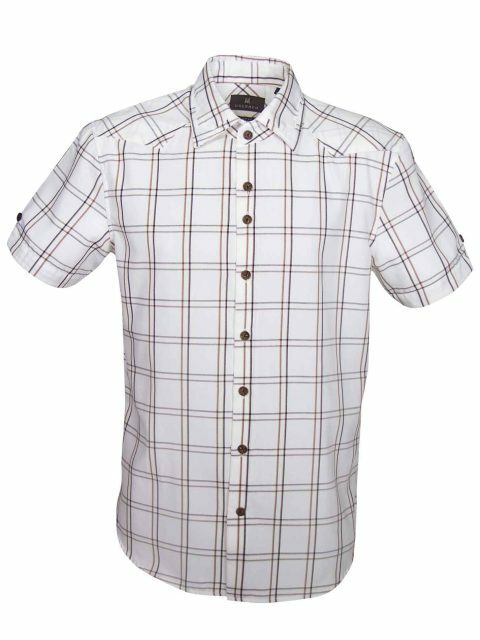 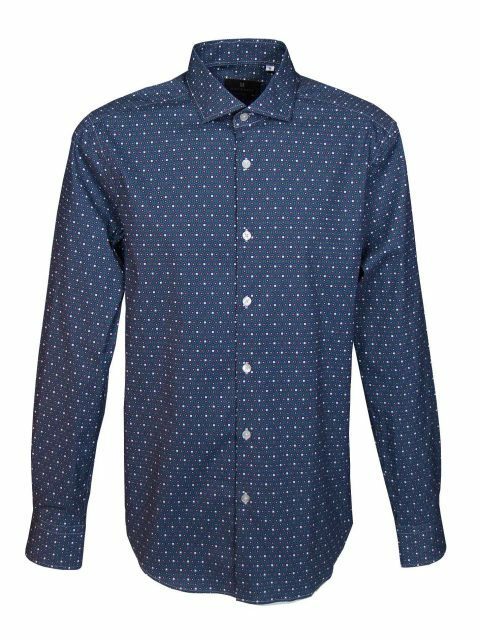 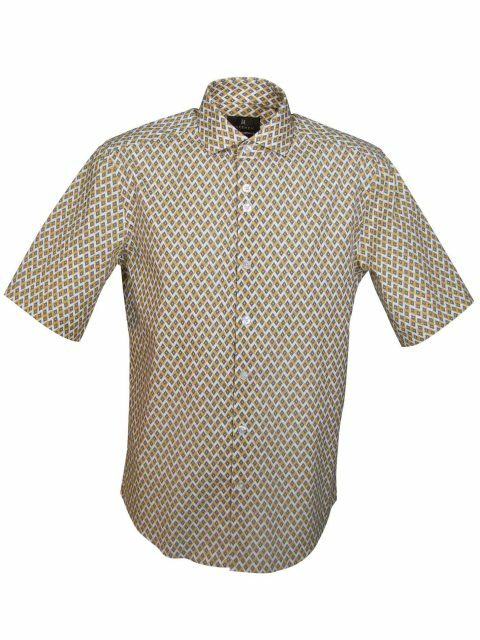 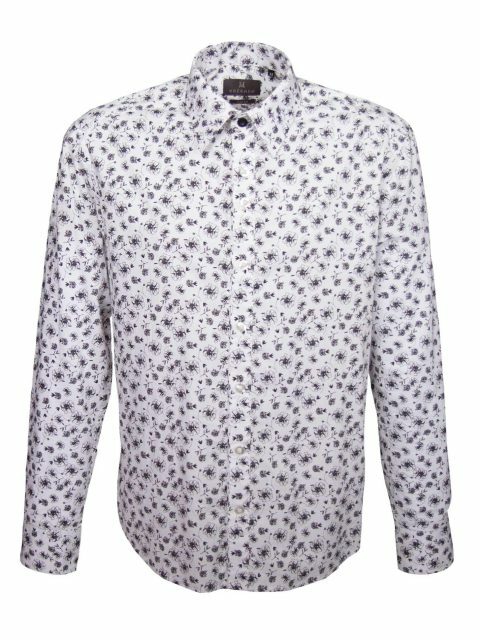 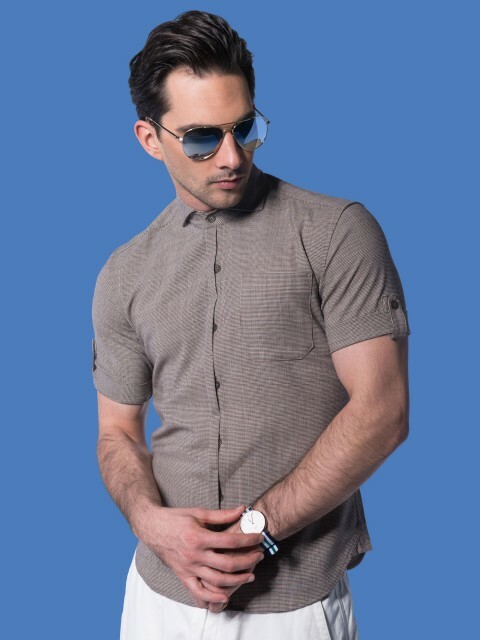 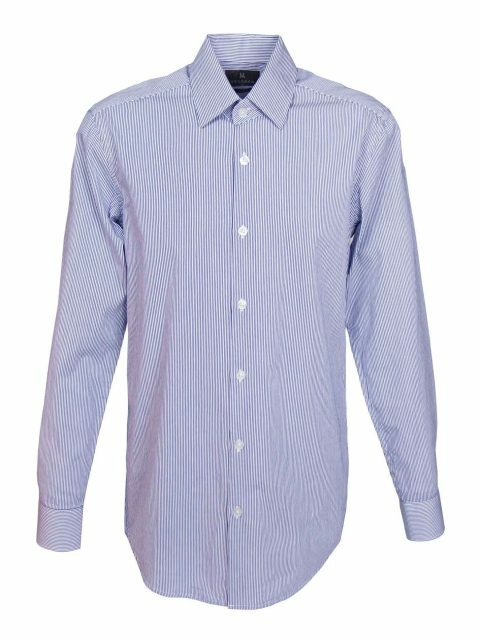 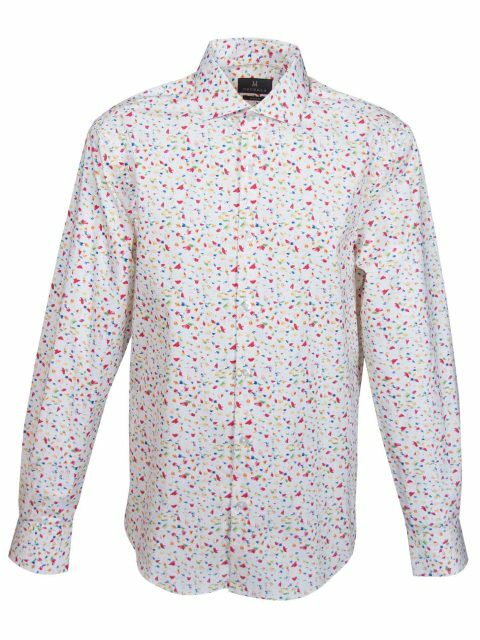 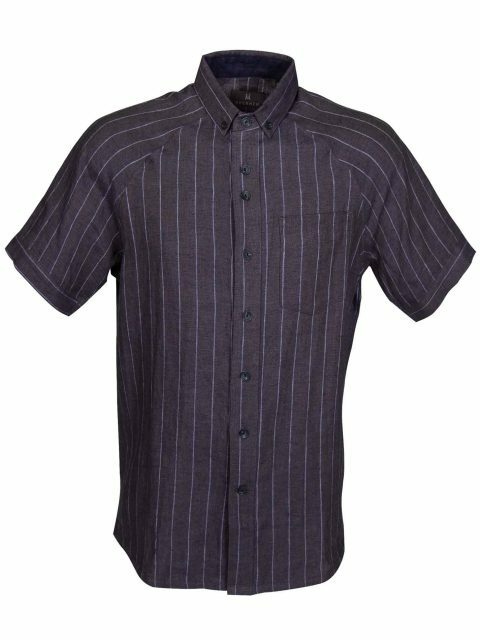 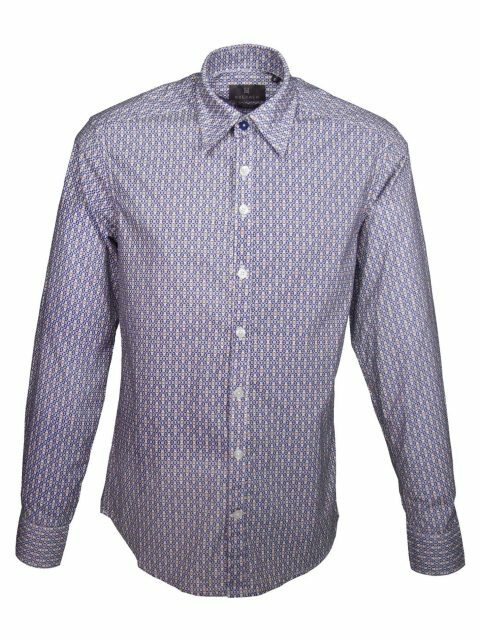 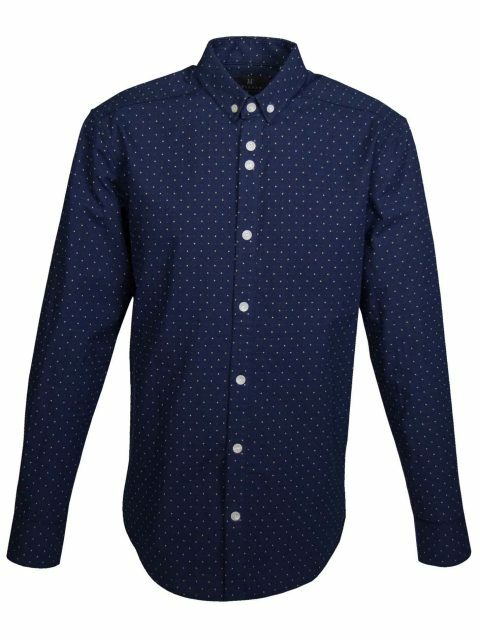 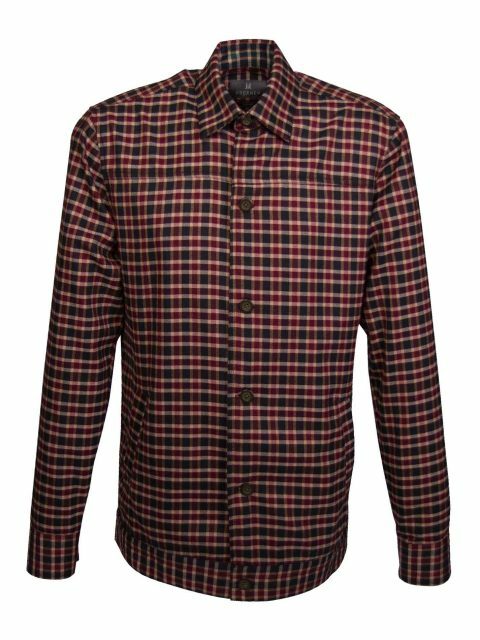 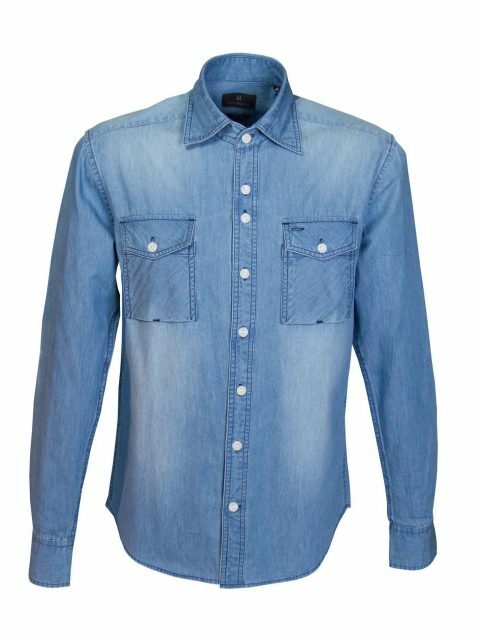 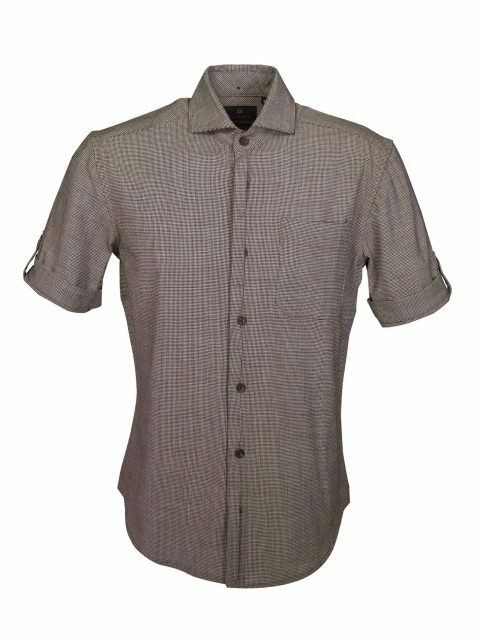 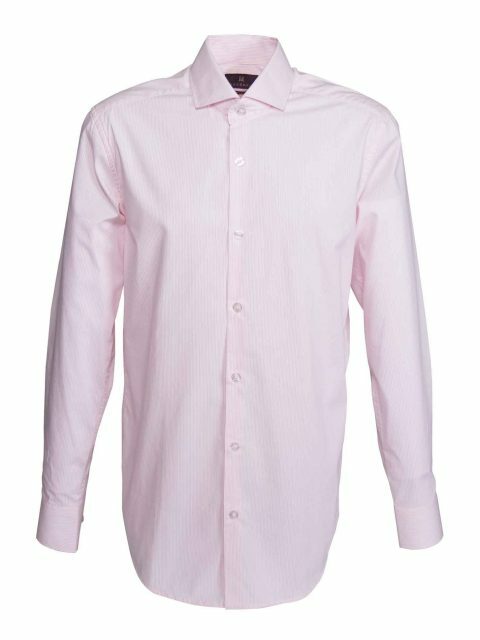 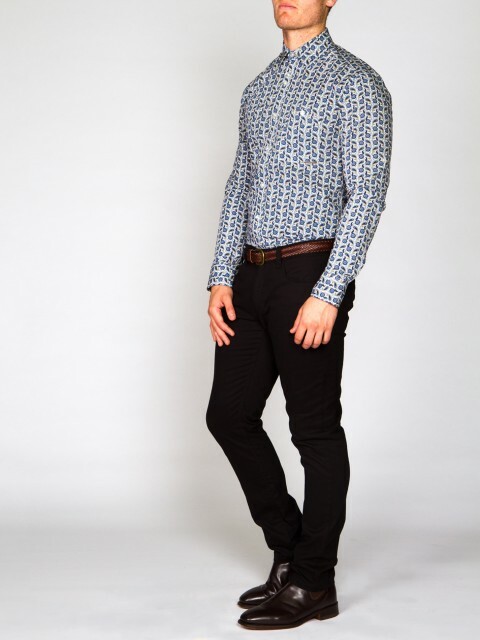 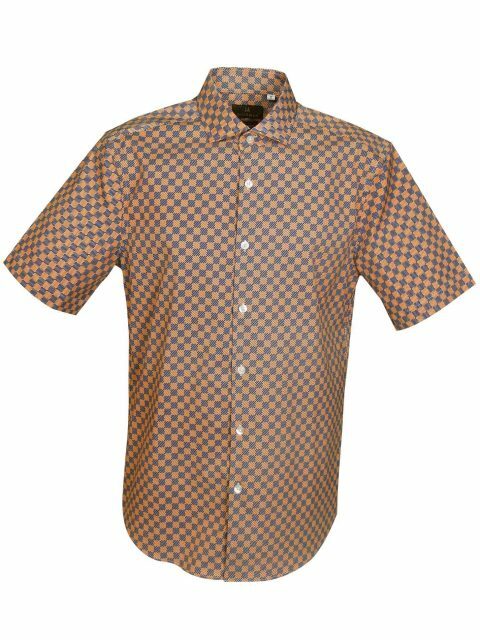 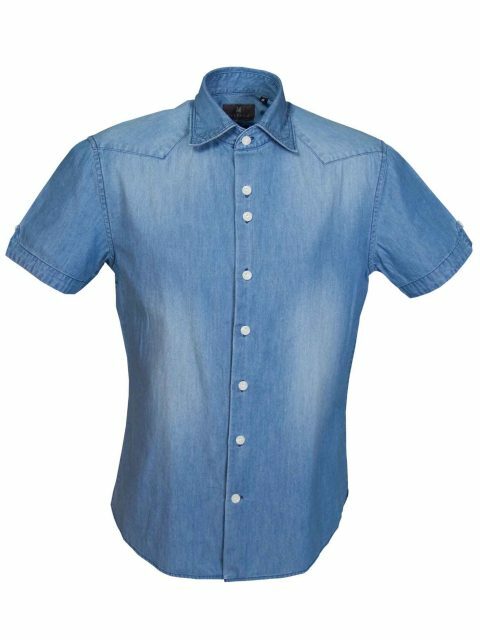 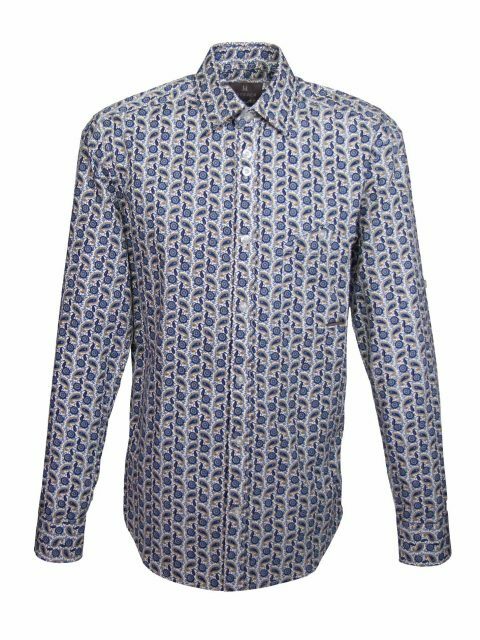 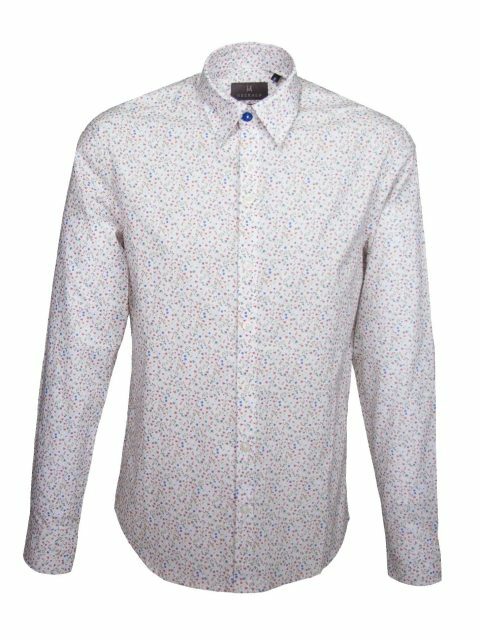 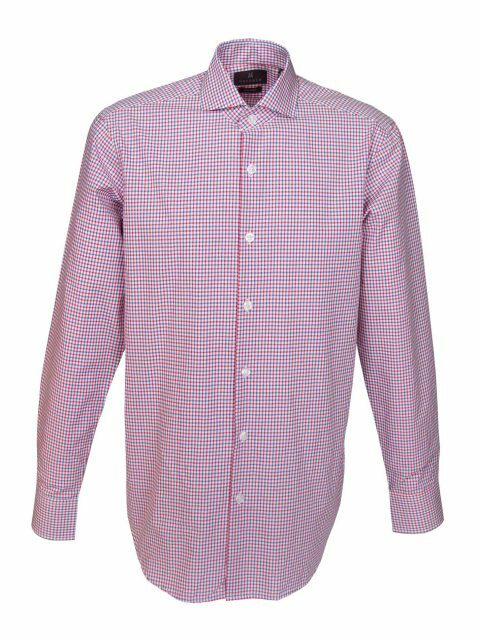 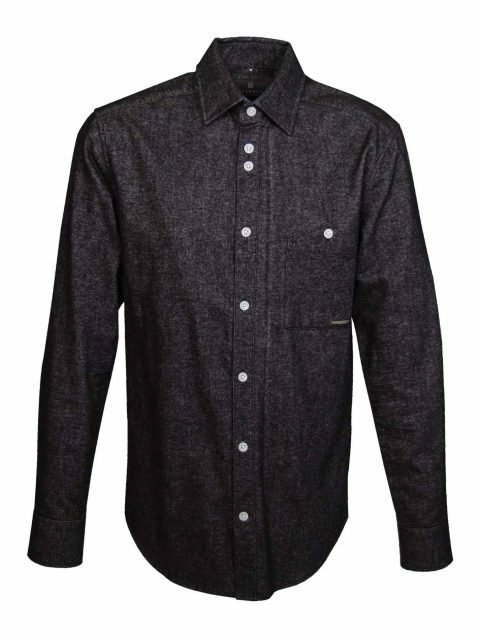 Designed for the men of Brisbane, UBERMEN are well known for their floral shirts, which are all designed and hand-drawn in-house. 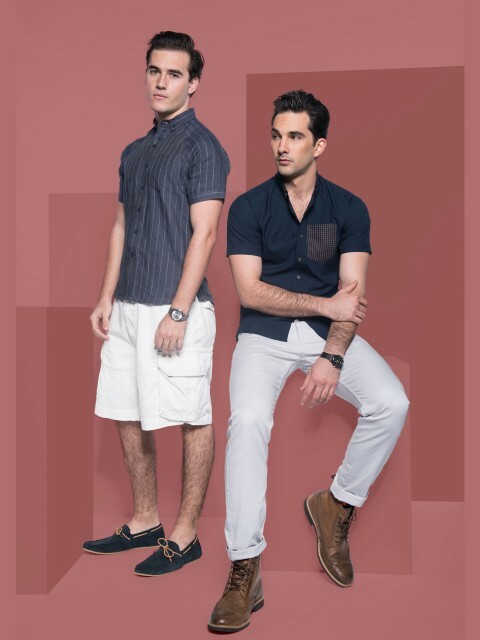 Different to any men’s retail store, UBERMEN aims to provide products, retail experiences and services that are beyond imagination. 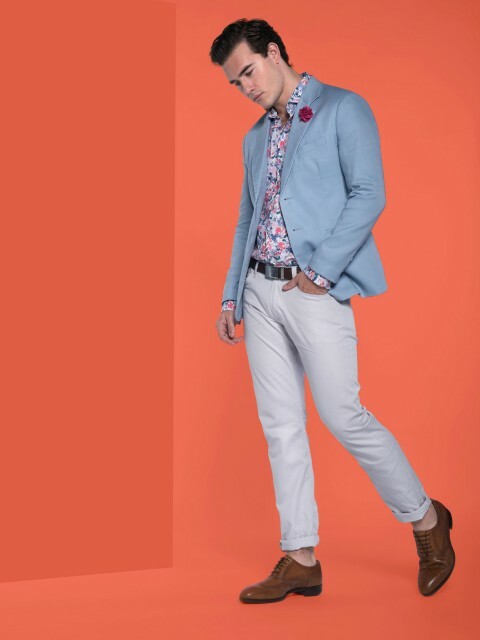 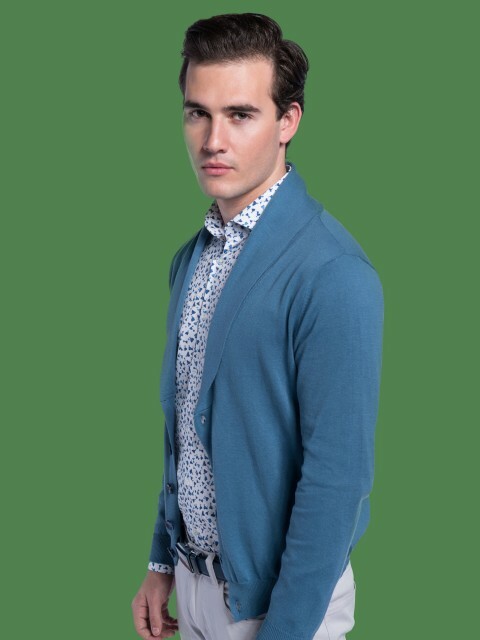 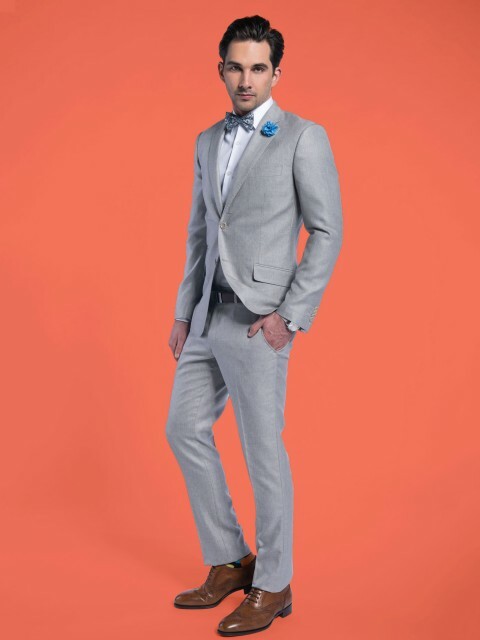 Walk into UBERMEN anytime, to be greeted by not any ordinary sales assistance, but well-trained stylists to style you according to your needs. 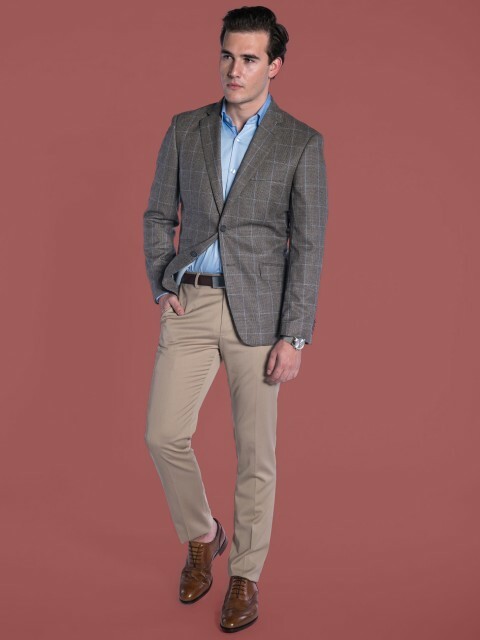 From going to your first interview to going on a special date, from clothing to accessories, from daily essentials to grooming products, UBERMEN is the one-stop shop that will fulfil all your wardrobe needs.